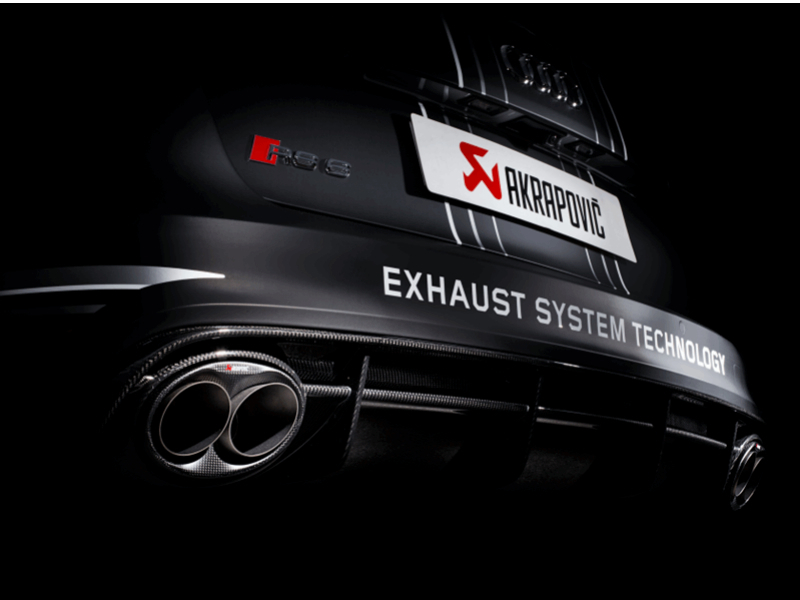 ADS are now fully approved Akrapovic exhaust suppliers. 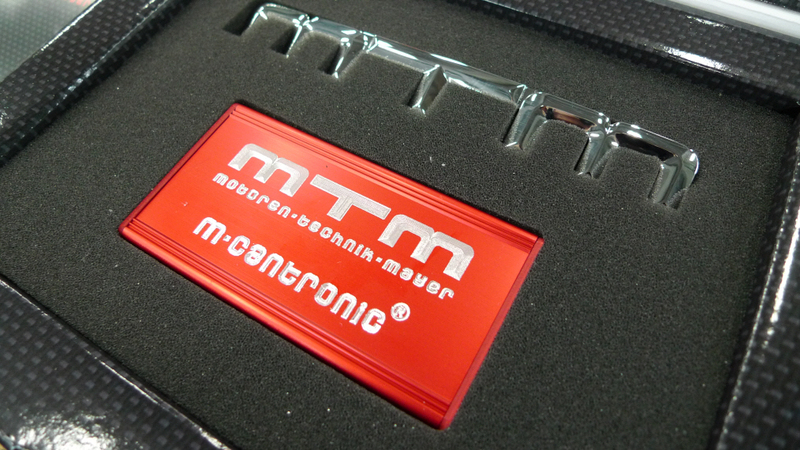 Want more Power but Worried about losing Warranty ?? Don’t be.